These are my all-time favorite ornaments! Mostly because my kids make and sell them. It is beyond adorable watching them get creative and excited about selling their wares. We participated in a few craft fairs last season and it was a ton of fun! 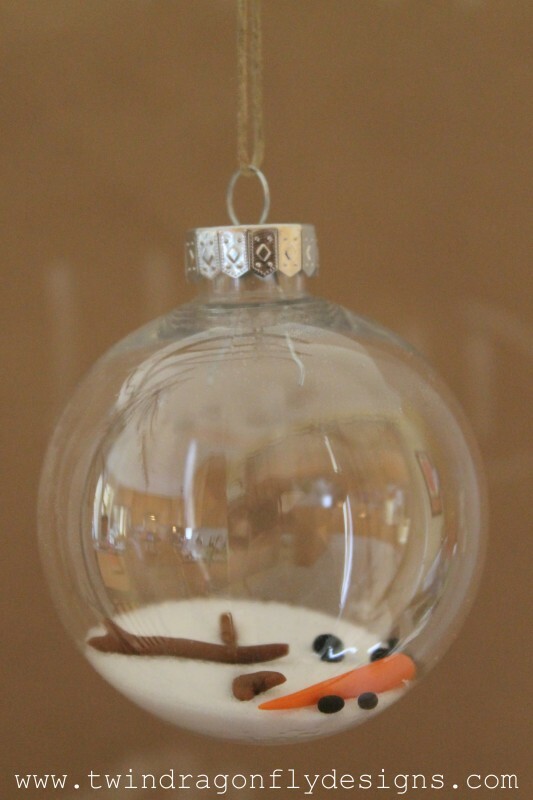 The boys sold all sorts of Snowmen Ornaments. The boys mad two versions of these – one with a scarf and one with arms. They filled them with salt and various snowman parts. 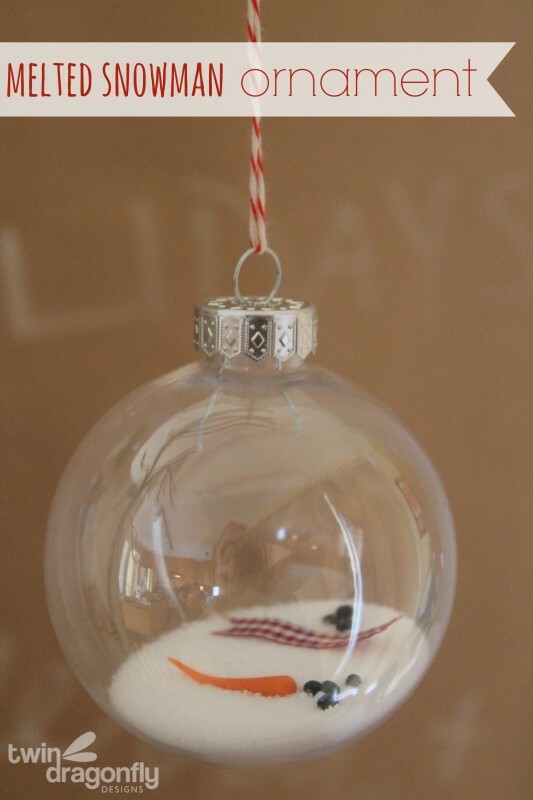 We posted the full Melted Snowman Ornament tutorial a few years ago. This is a great project for kids and parents of all ages *wink*. 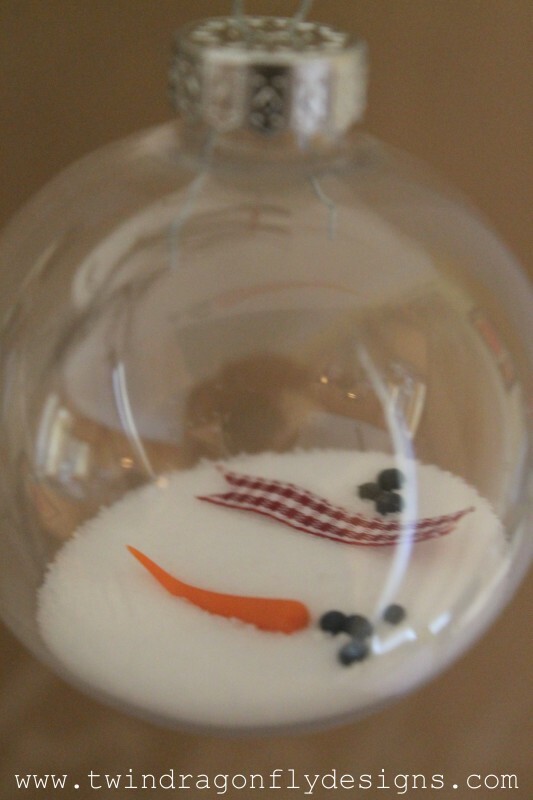 Now you can save your favorite snowman and bring them inside for year round fun. Add them to the tree or to a package for that special someone. These are probably one of my favorite Holiday crafts of all time – what is your favorite?